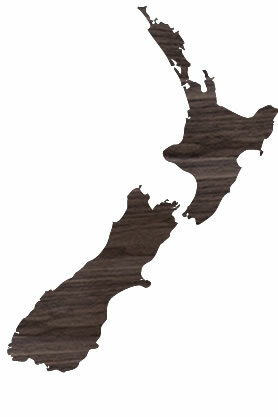 Sorenmobler is New Zealands leading manufacturer of Solid Rimu Furniture. NZ made furniture. Our wide range of Scandinavian & Italian influenced furniture is designed to enhance any living space. 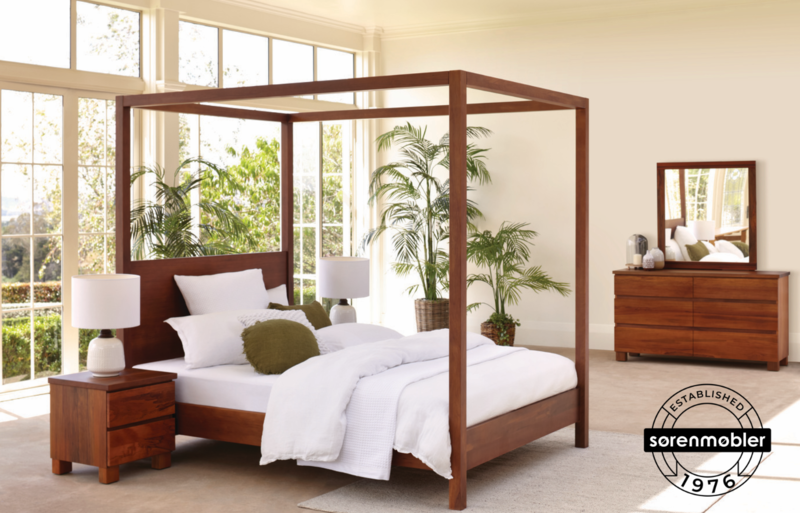 Manufactured from New Zealand timber including Rimu, Matai and Totara, our Bedroom and Dining furniture showcase the rich colors, natural grains, and versatility of these unique materials. 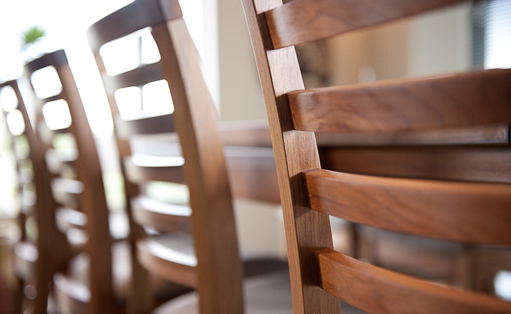 Our unique, NZ made, solid timber furniture can be found throughout New Zealand in leading furniture stores. Many ranges are exclusive to a particular retailer. To find a supplier, simply browse to the furniture piece you want and you will be directed to a list of locations and stores where that piece can be found. For all enquiries and customer service, please get in touch with the team at Sorenmobler today. 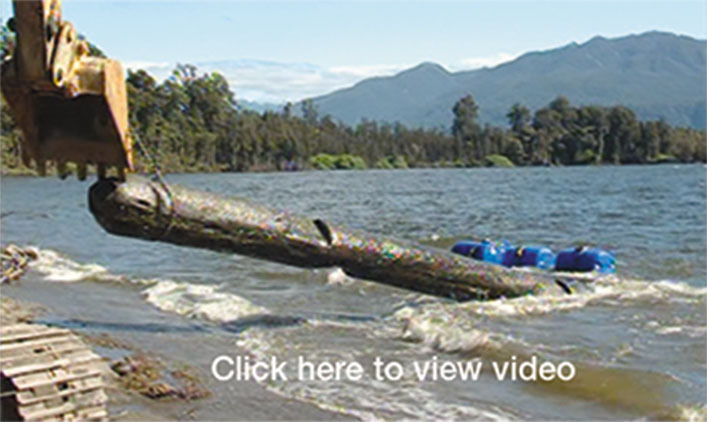 NEW ZEALAND'S LEADING NATIVE TIMBER FURNITURE MANUFACTURER. Beautiful New Zealand made Dining and Bedroom Furniture. European & Scandinavian influences combine to produce solid timber furniture in a range of styles from contemporary to classic. Each piece of solid wood bedroom and dining furniture is specifically designed to showcase the beautiful native timber. 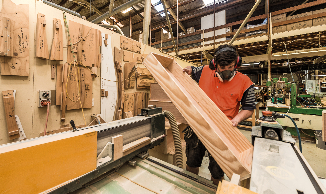 Our passion for outstanding NZ made furniture is brought to life in our specialist manufaturing facility in Wanganui NZ. Solid Native timber furniture at it's best. Rimu tables and chairs, Rimu bedroom furniture and Rimu living room furniture are our specialty. "I have been dealing with Sorenmobler now for over 25 years. Their furniture collections are manufactured to the highest industry standards by using premium native and imported timbers.The end result is top end furniture crafted for the discerning market." Peter Andrews Furnishings - Palmerston North. Careful recovery of naturally preserved Rimu from rivers, lakes and valleys is unique to Sorenmobler and produces truly one of a kind pieces. Recovered from its hidden resting place these beautiful timbers are now being transformed into bedroom and dining room furniture under the names of Riverwood and Recovery. New Zealand is renowned worldwide for its immaculate native forests. Sorenmobler is fiercely proud to be a guardian of those forests committed to maintaining this resource. All our timber is sourced according to the strictest guidelines of replanting and tree extraction. This care for the natural timber resource is reflected in unique timber furniture crafted out of the finest materials. 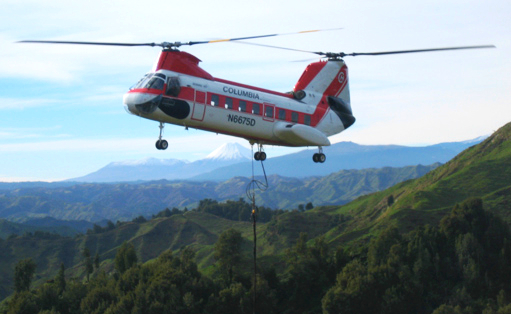 Sustainably managed forests - read more. Quality from Sorenmobler is built in. 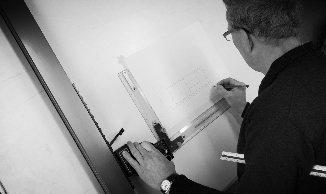 From rigorous testing of the timber moisture content at the start to the lustrous two pack finish at the end every step is critical in the creation of a signature Sorenmobler piece of furniture. Sorenmobler have been creating beautiful furniture since 1976. Each piece carries their hallmark of quality in both materials and construction. Bedroom furniture, cabinets and Tables generally have a ten year warranty against faulty materials and workmanship, while chairs have a 5 year warranty. This excludes fabrics and fair wear and tear and does not apply to a commercial application. Caring for your new piece of Sorenmobler furniture is very straight forward. Due to the quality construction and durable two-pack finishing system it is only neccessary to keep your furniture clean and dry. Wipe surfaces with a wet cloth and dry. Keep out of direct sunlight and away from any direct heat source. Do not use furniture polishes that contain silicone. 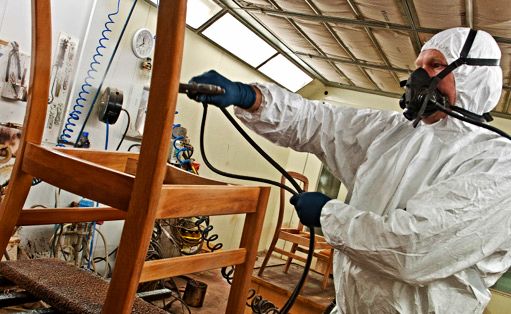 Sorenmobler offer a unique restoration service to customers who purchase a quality piece of Sorenmobler furniture. Because all of our Rimu Table and cabinet tops are constructed from solid Heart or Coloured Rimu it is possible to re-finish them after a number of years and bring them back to as new condition. Special rates apply.